We want to show print buyers and designers how smooth and easy they can order custom print. 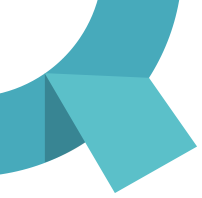 With arifiQ’s self service estimating tool they can create a quote and submit an order anytime, online or with an InDesign plug-in. 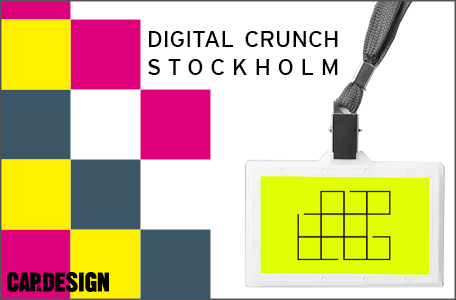 Hope to see you at Cap&Designs Digital Crunch, Stockholm, May 7th.